Hello to all friends! 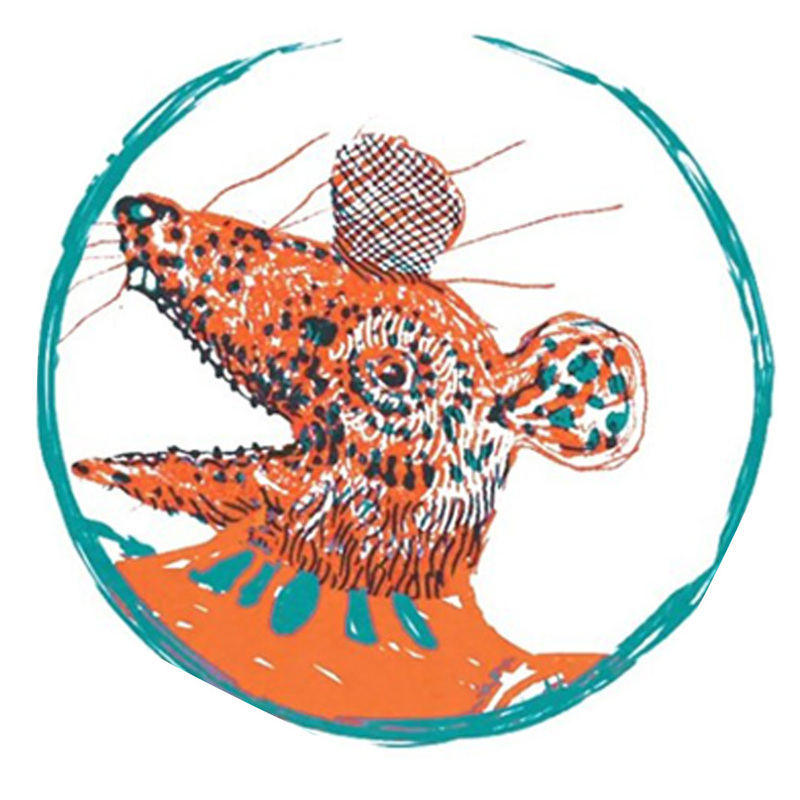 This official communication is to inform you that the 2019 edition of the Ratatà Festival will not be there. Sorry if we did not hear for many months and we have not responded to the countless requests in this regard. After five very intense years, in which we tried to make a Festival that was also a poetic and political project, created and modeled on a territory and on the people who live there, but always with an international vision, we need to reflect on our future and to compare ourselves with the realities with which we have collaborated to find together some more sustainable solutions under different aspects. We are getting big and this thanks above all to all of you who have supported us in these years and that, hopefully, you will continue to believe in that horizontal project that is Ratata, made up of friends for friends. We hope to return in 2020 more loads of all time to celebrate worthily “the year of the mouse”, or rather the rat!